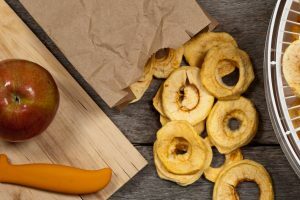 If you’re among the 45 million Americans who follow a specific diet, or you’re just simply trying to cut some pounds and eat healthier, then chip alternatives are for you. One of the healthiest, most nutritious, AND most satisfying alternatives to the traditional salty potato chip is kale chips. The best part– you can make them yourself at home. Keep reading to learn about why kale chips without oil should be apart of your life and how you can make them at home. Kale is considered one of the world’s healthiest foods. 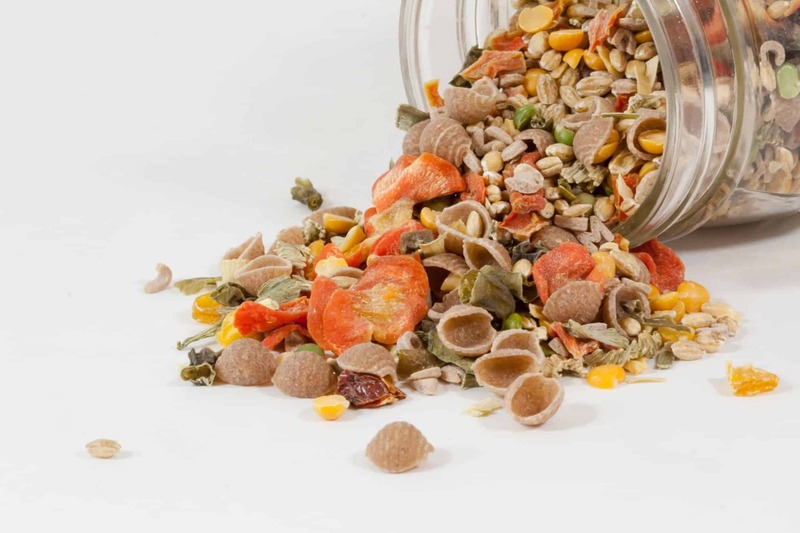 It is very low in calories while providing a large number of micronutrients. Only one cup of kale provides more than 650% of the daily recommended amount of vitamin K. One cup also provides huge amounts of vitamin A, vitamin C, manganese, copper, vitamin B6, calcium, and fiber. Plus, kale has numerous health benefits. It contains the most lutein, a nutrient that aids in eye health, than any other food. Kale has been shown to prevent glaucoma and other aging eye issues. Kale also has prebiotics and minerals that support digestive health, regulates the body’s detoxing process, and has been shown to lower blood cholesterol. If you’re looking to cut calories or fat from your diet, then removing cooking oil can help. Oil, while full of good fats and vitamin E, does contain a large number of calories. Many people claim to lose weight when removing oil from their diet. Others may remove oil from their diet if they are on a strict whole foods diet and eliminating all processed foods. Oil is partially processed and contains fewer micronutrients than the vegetable or fruit it came from. Substitutes for oil within stove-top cooking include broths and water. For baking, it is important to use non-stick methods. Lemon juice and vinegar can also help. Below are some examples of how you can cook kale chips without oil at home. You can make kale chips without oil in a traditional oven. This is probably the most common way to make kale chips in the U.S. It is easy and simple. First, wash the kale and then dry it completely with paper towels. You never want the kale to be wet because it will not get crispy. Then remove the leaves from the large middle stem tear the kale leaves into bite-size pieces. Preheat the oven to 350 degrees Fahrenheit or 175 Celcius. Toss the kale with the juice of one lemon or lime. The acid helps keep the kale from burning while making it crunchy and adds a great flavor. Add sea salt and any other seasoning you prefer. Toss to even seasonings. Place the kale on a non-stick cookie sheet or line the sheet with parchment paper so the kale does not stick to the pan. Spread them out so they are not overlapping. If they overlap they will not get crunchy. Bake for 15 to 20 minutes. Watch carefully to make sure the chips do not burn. You want the edges to be a bit brown. 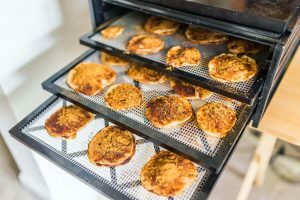 Another way to prepare kale chips without oil is in a toaster oven. Toaster ovens take more and less heat. Preheat the toaster over to 170 degrees. Wash and dry the kale. Tear the leaves from the stem. Keep the pieces larger because they will shrink more in a toaster oven. Toss kale with lime or lemon juice and salt. Add any seasonings you’d like to add flavor. Spread the kale evenly on a parchment-lined baking sheet and ensure pieces are not overlapping. Bake for approximately 1 and one-half hours. Slow cooking the kale will cook it more evenly and provide a consistent flavor. It eliminants the burnt taste that can sometimes occur when cooking quickly on the high heat. Watch the chips carefully. I like to check on them every 15 minutes. When they are dry and crispy, they are done. 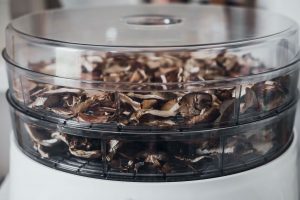 Dehydrating kale will give you the most realistic “chip” texture and flavor. 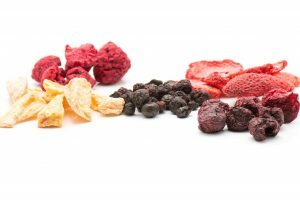 Dehydration is how most industries prepare processed foods, like potato chips. It is easy and affordable. 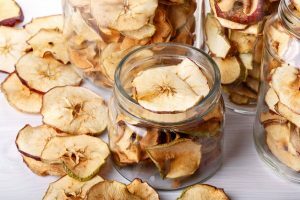 The interesting thing about dehydrating is that it doesn’t actually cook foods. It simply removes the water from the vegetable or fruit. This means that you don’t lose any of the nutrients that are lost during cooking. 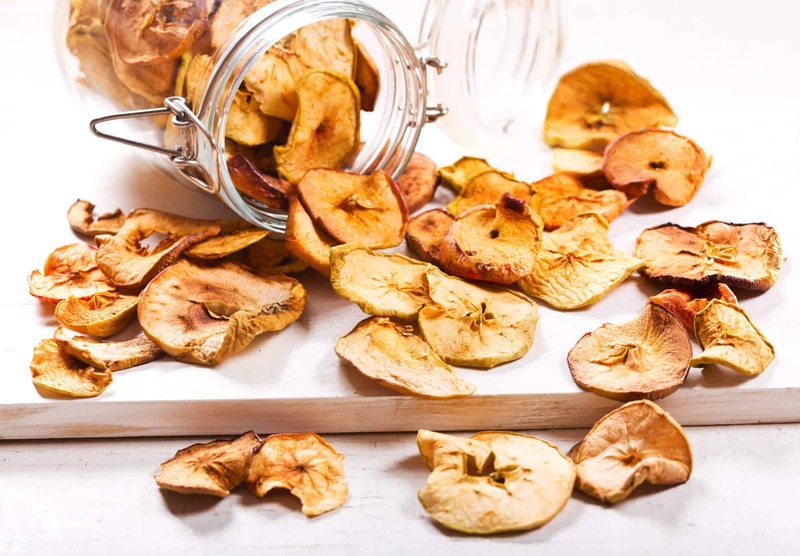 This is why dehydrating foods is highly popular among raw-food and whole food dieters. To make kale chips with a dehydrator, wash and dry the kale just as you would with baking. Wetness will prolong the dehydration process. Toss the kale with either lemon or lime juice or vinegar. Another option is to make a nut paste (if you’re not doing fat-free). Add salt and any seasonings you’d like. Spread kale out on the dehydrator trays. 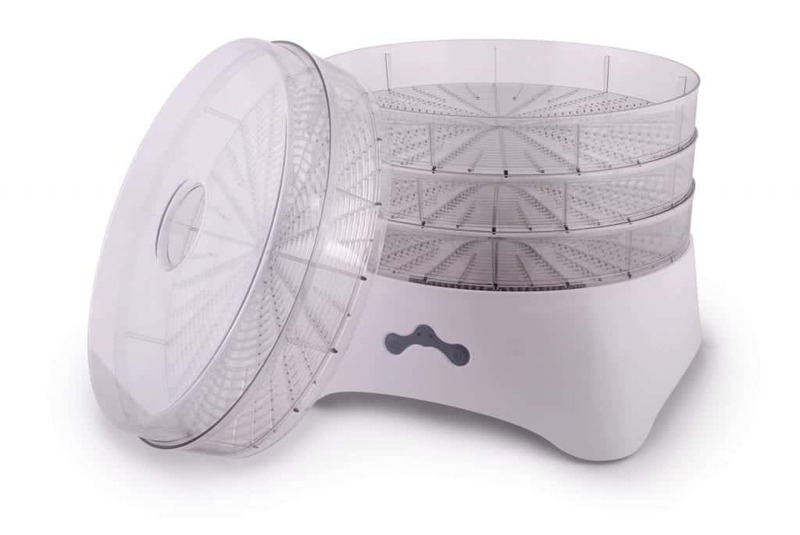 You won’t need parchment paper for a dehydrator since it isn’t actually cooking the food. The chemical properties will not change so the kale will not stick. Cook the kale on 100 degrees Farenheight for 8 hours. 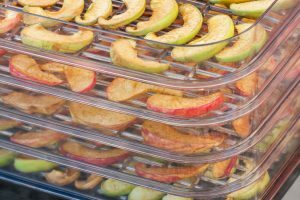 Watch carefully as different dehydrators will work differently. Some may work faster than others. 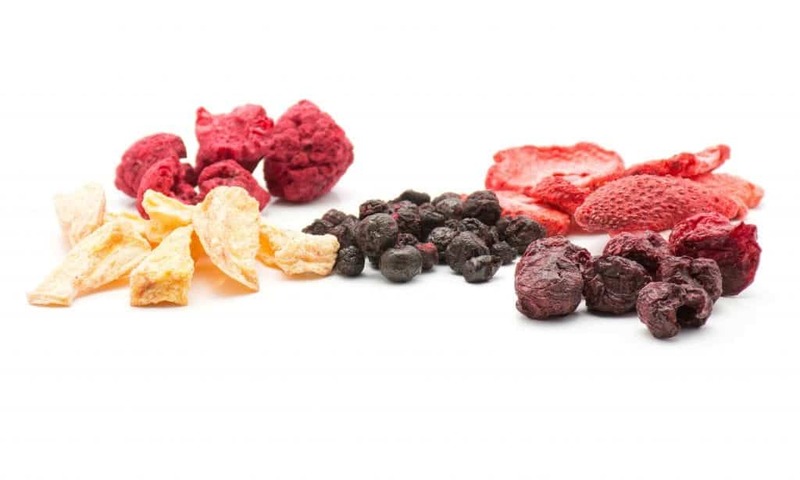 You really can add anything to your kale chips to get the flavor you desire. For a cheesy but fat-free chip, sprinkle nutritional yeast on the kale before cooking. For a spicy chip, add spices like cayenne, wasabi, ginger, garlic, or chili powder. If you’re looking to sweeten them up, add honey, agave, or maple syrup. Dehydrating is the way to go for the perfect crispy kale chips without oil. Plus, it doesn’t eliminate any of the great nutrients kale provides in the raw form and doesn’t need any type of oil. 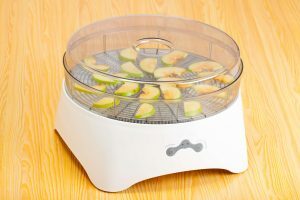 At Dehydrated foods, we can tell you about the best dehydrators for raw foods, your budget, and more. 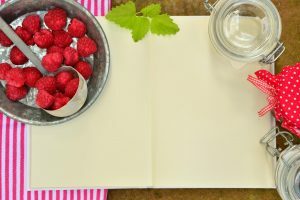 We also offer tips on all things food dehydration. 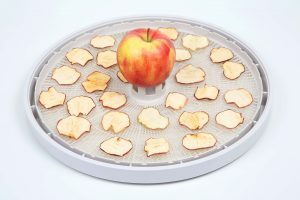 Visit our homepage to learn how to choose the right dehydrator for your needs and the main factors to consider when shopping.